The Value Curve Model was introduced by academics W Chan Kim and Renee Mauborgne in the Harvard Business Review article from the year 1997 in the month of January titles “Value Innovation: The Strategic Logic of High Growth”. The concept was further expanded in their bestselling book of 2005, “Blue Ocean Strategy”. 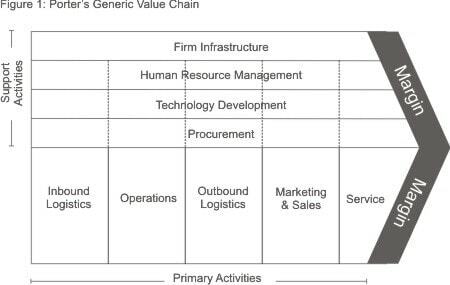 The Value Curve Model can be used to instantly show where the aspect of value is created within the organization’s offerings of products and services. It is one of the most powerful and resourceful tools to create new market spaces and graphically showcases the way company configures its offerings to the target consumers. 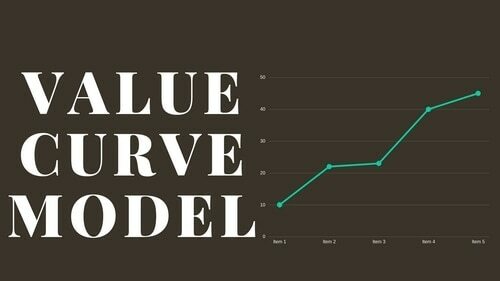 How to put Value Curve Model into Practice? 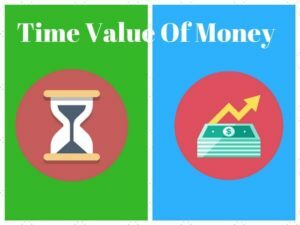 The main purpose of the Value Curve Model is that shows the current and existent competition in the marketplace and how it is going to affect the company. 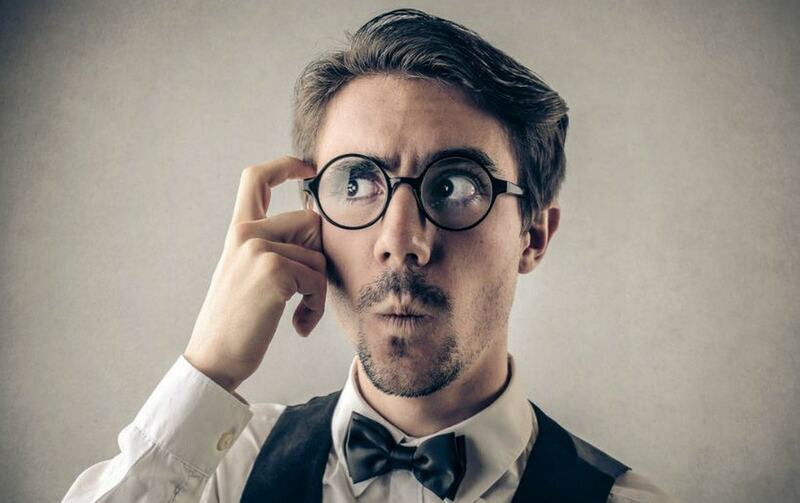 It allows the company to study the position of the competitors on where are they investing their funds and resources and what are the nature and features of their product offerings plus their unique selling propositions. 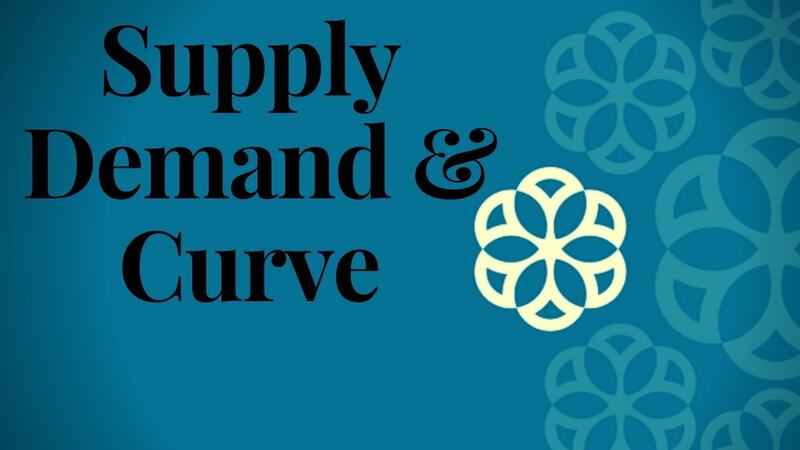 The second purpose of the Value Curve Model is to allow the company to make use of this information to create new and innovative offerings formulating new markets and new demands which do not compete with the existing competitors. The model graphically shows where the different product offerings compete within the same and particular marketplace. And this information can be used to significantly differentiate your products from that of your competitor’s offerings with an objective to make them irrelevant in the minds of the consumers and you are competing in an entirely new market for the different set of customers. 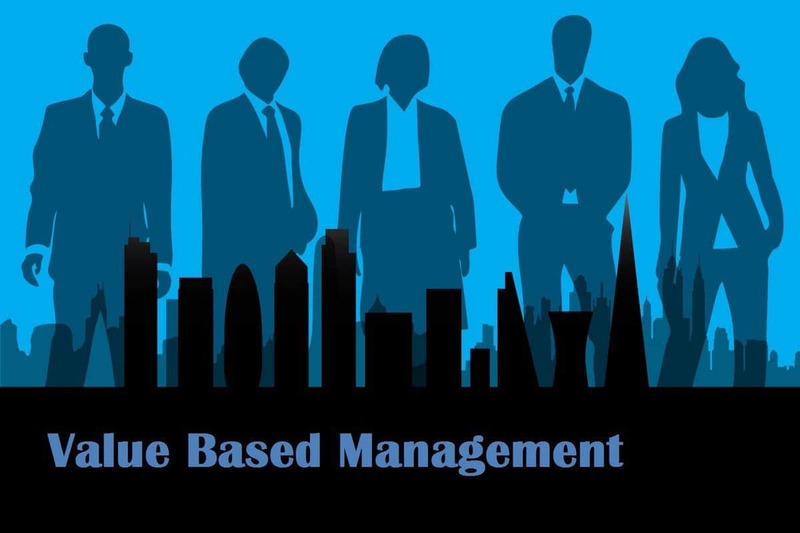 It is necessary that the Value Curve Model is understood by each and every key member of the organization and the project is not started without any strategy in hand. It is important to examine the value curve and make sure that things are getting done in the right order. The diagram of the value curve effectively compares the products on a variety of factors rating them on a scale from high to low. The various factors range from features, benefits, and attributes of the products to the way they are distributed or consumed by the target market. It is imperative to draw multiple value curves to allow the visual comparison within the various competitive products and to identify the possible gaps in the market. Aftermath the investigation of these gaps along with their feasibility, the company is able to identify the changes to be done in the features and attributes of the product that can significantly alter its value proposition. 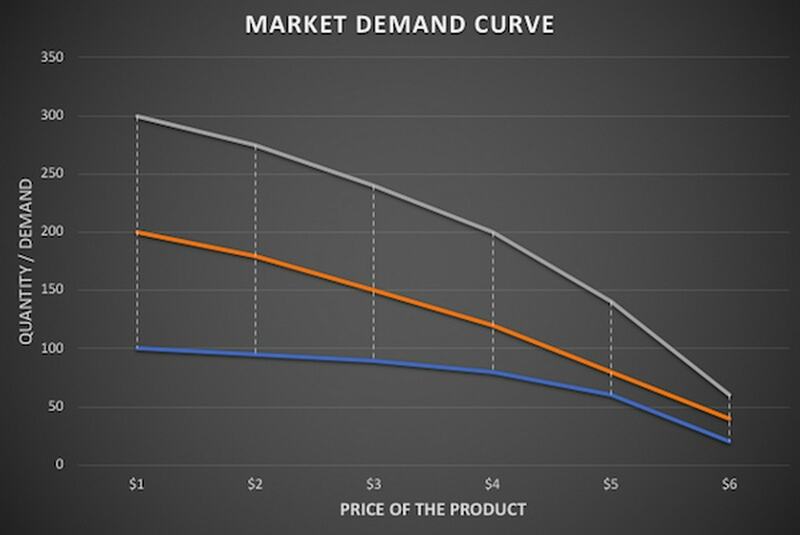 In the graphical representation of the Value Curve Model, the vertical axis represents the product offerings available to the customer at the marketplace. The horizontal axis represents the various factors on which the industry competes on. It can also be considered as the range of varied factors on which the industry invests in. The high score represents that the customer is being offered more and hence, we can conclude that the company is investing more in this area. Raise : Can any of the existing elements or attributes of the product be enhanced or elevated in a better way to serve the customers better? Reduce : Over the flip-side, are there any elements in the product that can be reduced that is not adding any relative value or addition justifying the cost? Eliminate : Are there any elements or features of the product that can be eliminated as they do not add any real value to the price that customers pay and are simply there as a part of the status quo? In the process of attaining the ideal Value Curve, the product has to relevant in nature and compelling for the customers to indulge in its purchase. And very importantly, the features and attributes of the product have to be distinct from that of the competitors for the company to gain a competitive advantage. 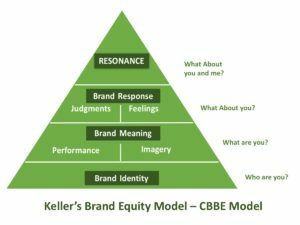 At times, the Value Curve Model is criticized for being simplistic and academic in its approach and its aspect of overlooking the less tangible factors such as brand personality and image in the market. Whilst using the model, there is also the risk as it assumes that all customers want the same thing whereas there are multiple segments in the market and different set of customers have the different set of tastes and preferences. However, the tool is quite easy to use and anyone can understand it easily by looking at it. It is important to note that if your value curve closely follows that of your rival’s value curve, you have a tough time differentiating your product offerings. Hence, it is vital to spend additional time in identifying the values, attributes, and features that your targeted customers are looking for in your product and you will be able to tweak your product accordingly to make it more relevant and compelling to the customers. Post understanding the working and mechanics of the Value Curve Model, let’s consider the example of Apple introducing the iPad in the market. Apple astutely analyzed the competitive landscape and analyzed the market in a dedicated manner before the launch of iPad. At that point in time, there are mainly computer systems that were used by people and there were no tablet PC’s in the market at all. Apple invested heavily in creating a great user experience with features such as fast internet access and long battery life. But the real key to the success of the product was keeping the price point low with the limited technology features in the device. The device had no such competition in the market and this enables the company to create a new marketplace altogether, working as an example of the Blue Sky Strategy. Apple did not try to cater to each and every segment of the market and in fact, created a distinctive niche for itself in the market and this strategy worked very well for the product as well as for the brand as a whole. Target Audience: It is very important to figure out, filter, and segment the target customers. It is the first and foremost strategy of the marketing plan. Knowledge of the value attributes and propositions of your product: Letting the customers know the value of your product is always difficult and expensive plus the attention span of the customers is limited in nature. Hence, it is very important to know the value attributes and unique selling points of your product to create assertive and affirmative advertising creative’s. Competitive Edge: To get the competitive edge in the market, the product has to be novel and innovative in nature as it attracts the attention of the customers. New Media: By creating a novel and innovative product, you also use the media channels and platforms that are not yet used by the competition. This strategy puts your product in the spotlight and generates cost savings. Cost Reduction: If the product is novel and innovative in nature, the positive word of mouth spreads quickly amongst the target audience. This results in your dependence on the paid media channels reducing your marketing costs.